Home sharing is a way of bringing together two very different groups of people, each with their own particular needs. The arrangement is designed to help older people, who may need a little extra support and companionship but do not wish to move into residential care, and also to benefit younger people who are in need of affordable accommodation, often because they are taking up a new job or are looking to live away from home for the first time. Homesharing is an arrangement where an older homeowner with a spare room provides accommodation for younger person who needs somewhere to live. The older person is usually referred to as the ‘host’ and the younger person is the ‘guest’. In return for the accommodation the guest provides the host with companionship and helps with household tasks. The accommodation is provided at an affordable rent and sometimes for no charge at all. 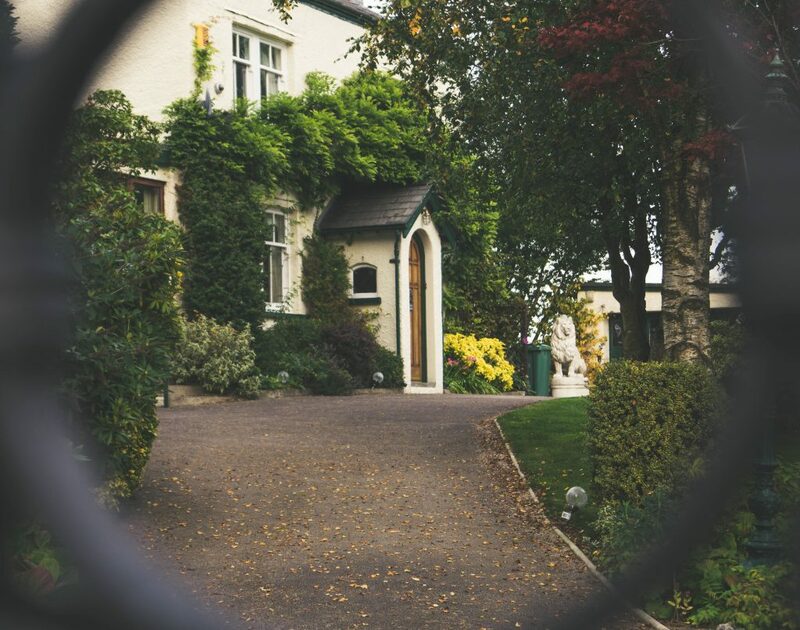 In legal terms the guest is a ‘lodger’ rather than a formal tenant and placements can last for anything from a few weeks up to many months, depending on the needs and preferences of the guest and the host. What are the benefits for older people? Old age is a natural process rather than a medical problem; we are all becoming older each day. Two of the biggest issues facing older people, however, are loneliness, often after the death of a partner or family member, and difficulties in maintaining one’s independence due to the onset of health issues. For many older people the answer to these concerns is to move in with one’s family or to enter some form of residential care. But his does not suit everyone. In fact, for the overwhelming majority of older people, living independently and remaining in one’s own home for as long as possible is a deeply-felt priority. We are all different and have differing needs, but homesharing seems to offer a solution for many of the problems faced by older people who live alone. Renting out a room to a younger person, one who goes out each day to work or college, provides the host with a link to the world outside. For many older people the act of helping a younger person get on in life by providing those most basic of human needs, shelter and companionship, provides a great boost to their feelings usefulness and self-esteem. Having a younger, more able person around the house can also be a great help for mobilitiy issues. 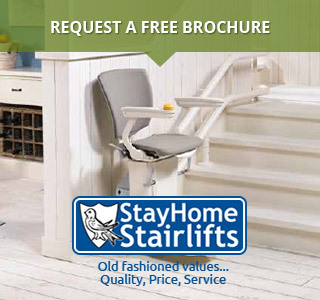 Having a fit able person to help you move from one room to another or help you up the stairs or onto your stairlift, should you have one, can make all the difference. Feeling able to move freely isn’t a luxary, it’s a necessity and even though stair lifts can give you that freedom to traverse the stairs, getting there may still be an issue. Homesharing also offers company at mealtimes and during the evening and weekends. It also provides the host with a little extra income and someone to help with cleaning, cooking and other household tasks. The guest often has skills to share with his or her host; helping the older person to get to grips with new technology, for instance. Loneliness affects a significant number of our older people and has proven links with a deterioration of mental and physical health. Homesharing is not the complete answer but, for many of its participants, it has made a substantial difference. What are the benefits for younger people? Becoming a homesharing guest can be an attractive option for a number of people in their teens and twenties who might otherwise struggle to afford decent accommodation. This group includes young people on low wages, students, trainees and unpaid interns. This is a challenging time in the lives of most young people and having the everyday support of an experienced adult can be a great source of encouragement. Part of the arrangement is that the guest should be willing to spend time with their host and to help with things like light housework and shopping. In return, though, the guest receives cheap or free accommodation and benefits from adult support and guidance as they try to establish a career and make their way in the world. Older people, although sometimes outwardly frail or in poor health, invariably have a rich variety of life skills and experience which they can share with younger people. This can include running a home, cooking and budgeting skills. For those young people who are from overseas living with a host offers the chance to improve their English language skills and learn about British customs and culture. Social enterprise organisations such as Room for Tea and Uniitee and a growing number of local authorities are now involved in promoting and administering homesharing schemes. These agencies bring hosts and guests together and provide guidance and back-up to ensure that placements run smoothly. One important role these agencies play, be they social enterprise or statutory sector organisations, is to interview and vet potential guests and to take up their references. This is a vital process and provides the host with the assurance that the young person they are welcoming into their home is suitable in terms of honesty and reliability. Similarly, hosts are interviewed to ensure they can offer suitable placements that meet the needs of the young person. Once a number of potential hosts and guests have been identified, the agency can start the process of matching up the two. A number of factors are involved in determining this but, ultimately, it is down to whether or not the two parties take to each other and are happy that they can live together under the same roof. The process generally starts with an introductory meeting and, if and when both the host and guest are happy, the young person moves into his or her new home. The agency will have provided training to both parties on what is required and will be on hand for ongoing help and support. In cases where the idea of trying out homesharing initially comes from a family member, the concept needs to be introduced to the older person with great sensitivity, carefully explaining the advantages and giving him or her time to think it through. Having the opportunity to speak to other participants whose circumstances are similar may be particularly helpful and the agency involved can often help in this regard. Whilst homesharing is still fairly new as a formal concept, the results so far have been very positive. Older people who have participated talk about the benefits of having younger company around the house; someone able to help with household tasks as well as providing a little extra income. The younger guests speak of how much they appreciate having pleasant, affordable accommodation and someone to come home to who offers support and encouragement. But, after all, for countless generations younger people have been providing practical support to older people and the older generation in turn have been passing on their considerable life skills to those younger than themselves. Homesharing builds on this well-established process and takes it out from the confines of the family and into the wider community. Nice brief description of the matter, also includes resources of schemes in different areas in the UK and of how to get homeshare in your area. A interesting article from the homeless charity Shelter, a nice outline including further financial advice about the older persons shared ownership scheme. SharedLivesPlus is the UK network for family-based and small-scale ways of supporting adults. Our members are Shared Lives carers and schemes and Homeshare programmes.